The Training Center is permanently closed! 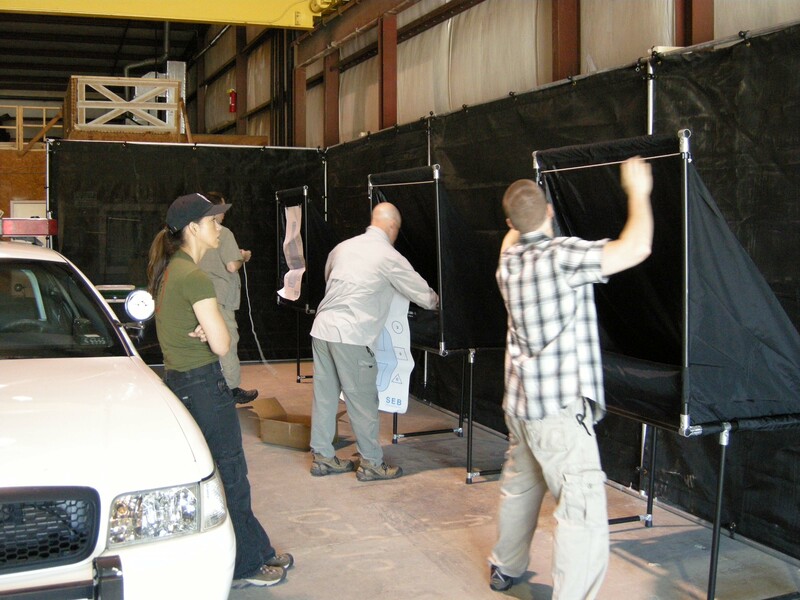 The Combat Hard Training Center is a state of the art Law Enforcement, Military and Civilian training facility located in Jonesboro, GA. With over 9000 sq ft of training space including a large Defensive Tactics mat room, full indoor Force on Force shoothouse, indoor vehicle pullover alley and training ammo-shooting range. 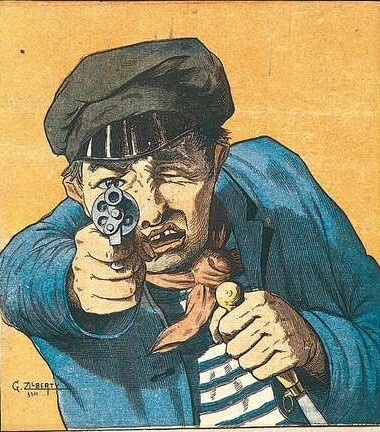 An article written by Rick Walker inspired the name, Combat Hard. Rick is a member of the Diesel Crew and is an outstanding author and Strength and Conditioning Coach. 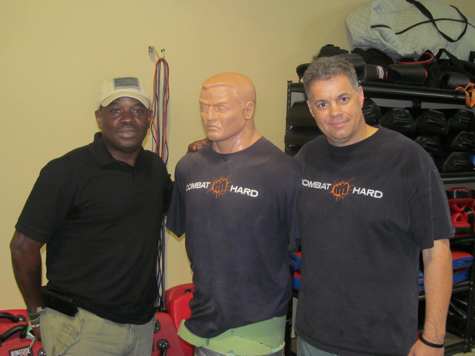 Our company began as a mobile team, teaching fitness, martial arts, combatives and firearms at several Atlanta metro gyms and agencies. 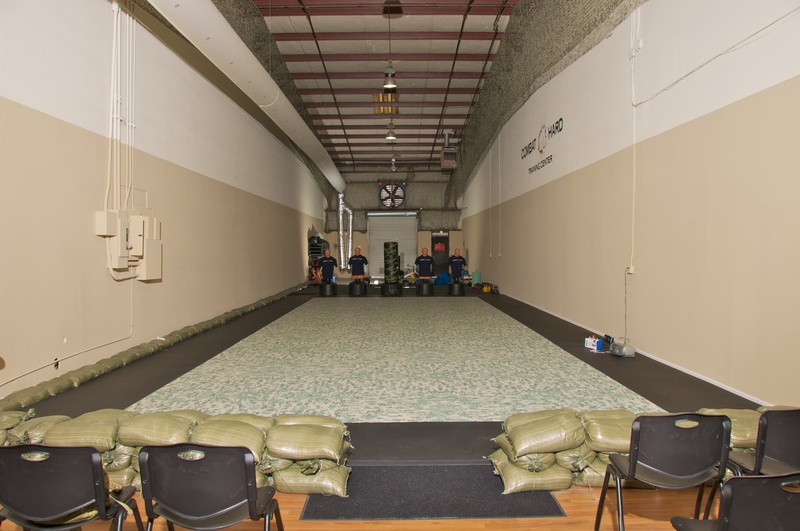 It was always our long-term dream to eventually settle into a home-base and create a training center that would combine all the essentials of being a modern warrior: fitness, combatives, self-defense, weapons and firearms, as well as scenario-based training. 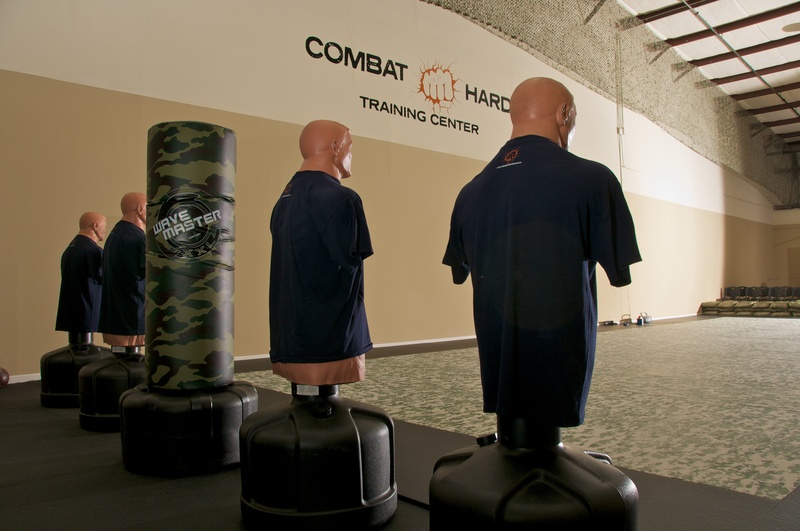 Now that dream has materialized into a reality: The Combat Hard Training Center. 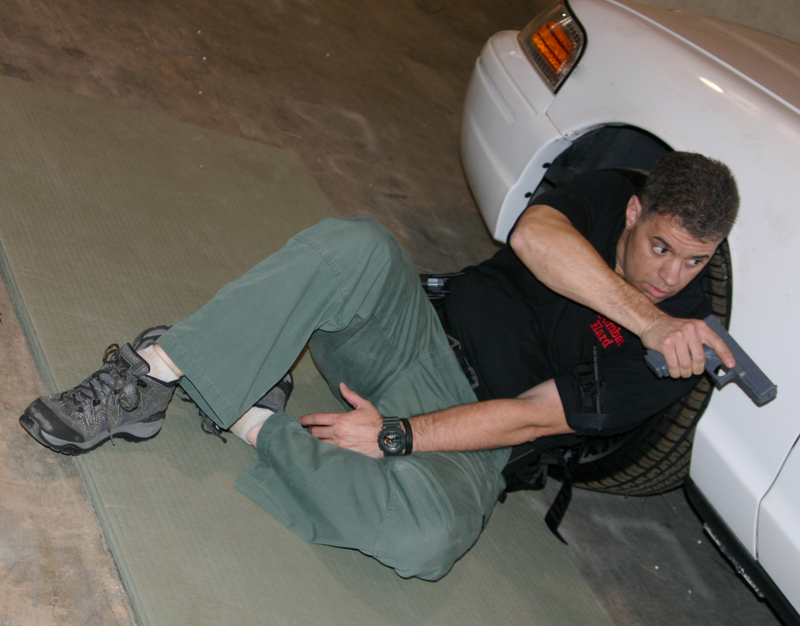 Our goal is to help you be vigilant, be fit to fight, have the confidence to use force effectively if a situation warrants it, and to win your personal and professional battles. This is what it means to be Combat Hard.